Copyright © 2014 - 2016 Paddington Handyman. All Rights Reserved. Look No Further For The Cheapest Paddington Handyman Services! Paddington Handyman guarantees the lowest prices for top quality craftsmen who are skilled to meet any repairing and maintenance challenge! Our professional handyman services offer exceptional value for money and our customers in the W2 area agree because they keep coming back for more. It doesn’t matter if it’s just a one-off repair that’s required. Maybe you need a regular visit from our team to maintain your home or office premises. No matter what your requirements anywhere in NW1 are, we’ll have a fantastic cheap service that’s just right for you! Call today on 020 3859 8772 and book an appointment. Our handyman team in W2 have operated throughout the local business community for many years. We know how important it is for small businesses to keep their premises in tip top condition. 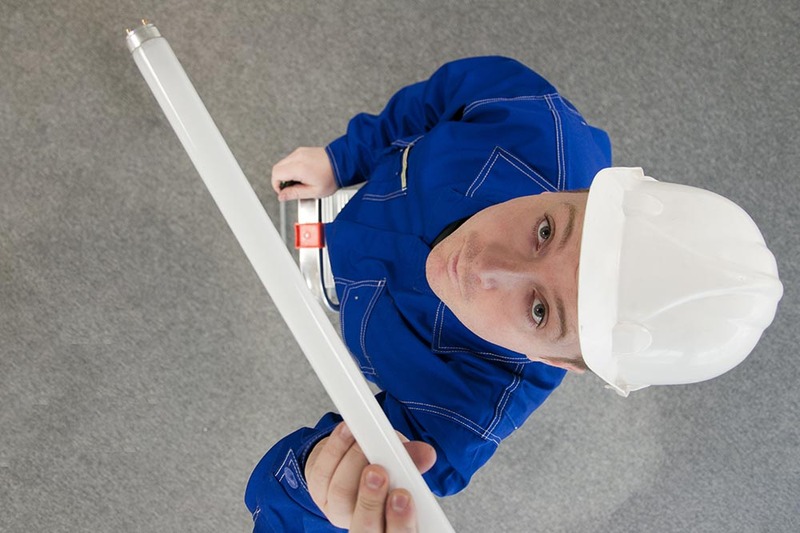 We also know that discretion is required when we are working in the office buildings of our customers. We background check all our handymen to ensure your peace of mind. You can guarantee that your building is being maintained to the very highest standards without any disruption to your working day. We’ll come to your building when you’re not there. Of course, if there’s an emergency situation at any time, we can have a handyman team to you at very short notice and we don’t charge for a call-out! How can you possibly go wrong? We Take Care of All Handyman Jobs in W2 You Don’t Want to Do! One of the most common things we are asked to do by our customers is to assemble flat-pack furniture. Our furniture assemblers have dealt with a huge range of different shape and size flat-pack items that our customers were pulling their hair out over! It’s always disappointing to be handed your new bed or table in a flat box but now you can get it looking as it should for a bargain price! Flat-pack furniture is usually very good value for money, which makes it popular but the hassle of putting it together puts many people off! Our handyman services in Paddington, W2 are so cheap that you still save money on your furniture items after we’ve made it look like it did in the shop. Call 020 3859 8772 for a free consultation. No Job is Too Big or Too Small for Our Paddington Handyman! We don’t have a minimum order size so that you can be assured of our professional attention no matter what the job at hand is. We pride ourselves on offering exceptional value for money across the board for all office maintenance and household repair work. We put the same effort in all our work because we are a business that’s been built on word-of-mouth locally. It’s important that our customers are 100% satisfied with the work we undertake in the home or office. 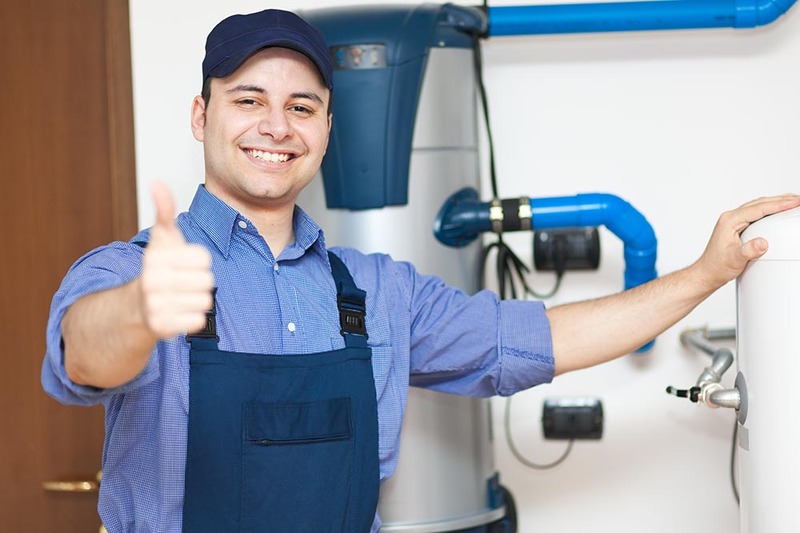 If there is any shortfall in the quality of our plumbing and electrical repairs, we guarantee to finish the job to your compete approval. 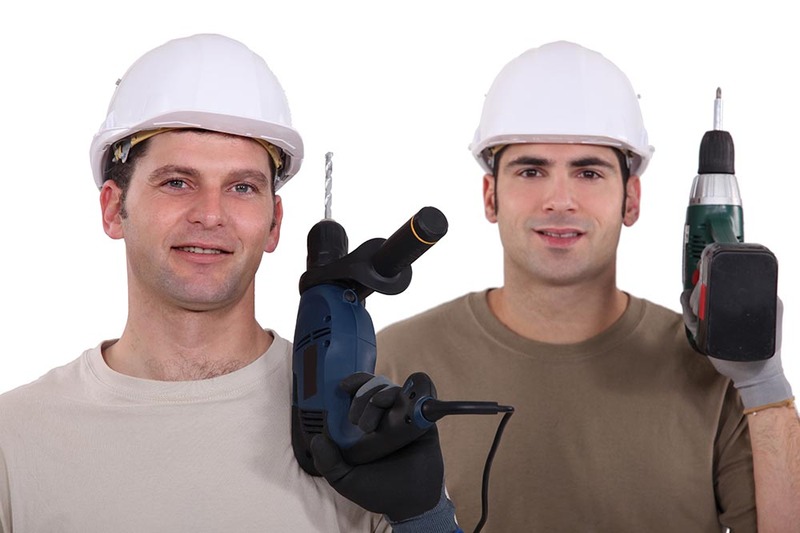 We only employ the best handyman technicians in W2 so that you get maximum bang for your buck! Paddington Handyman knows it is the best provider of professional handyman services anywhere in the W2 area. It’s important to us to provide a top quality service at the lowest prices because it keeps our customers across the W2 region coming back for more. Why don’t you find out for yourself why we say we’re the best in the business and call now on 020 3859 8772. Company name: Paddington Handyman Ltd. Description: If you need reliable and prompt handyman service for your home in Paddington, W2 stop searching and call our team on 020 3859 8772 now! Hurry up for our deals!